Are you wondering where to buy Mod Podge in stores and online? This is your guide to the retailers, with formula and pricing information. Are you wondering where to buy Mod Podge? You've come to the right place! I get asked all the time where the best place is to buy Mod Podge – what they carry – and how much it is. So I've put together this post for you. This guide doesn't exhaust every retailer, but it covers the major ones. I used my local stores to gather all the info! Before we dive into the guide, here's a listing of discontinued formulas and Mod Podge brand items. If you are looking for them at your local store, you may or may not find them based on the retailer. They are also likely to be on clearance. I'll update this section as I get more information. Ready to get “the list”? If you are wondering where to buy Mod Podge, simply reference my list below. *Important Disclaimer: prices vary by store and location. Call your local store to verify availability of the formula and the price. 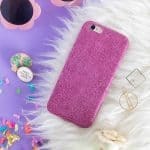 This is a general where to buy Mod Podge guide based on my location and information I was available to collect and should be used as a guide only. Call your local store for stocking and exact pricing information. Furniture Satin – $21.95, 16 oz. 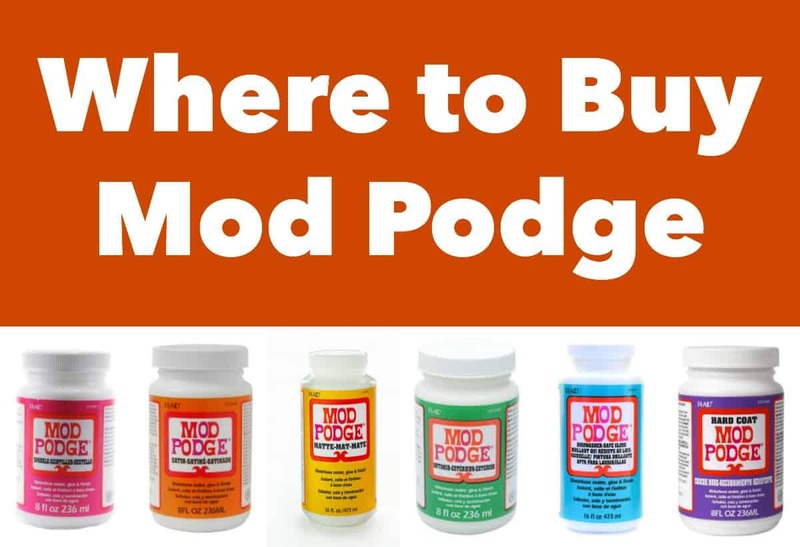 Where is Mod Podge available to purchase near you that's not on the list? Let everyone know in the comments! Thank you so much for the info. As I live in Sydney, Australia, we do not have those shops you mentioned, except Target. I will for sure try there. Thanks again. I’d love to have an international article eventually – I’ll get there! What about Modge Podge “Brushstrokes” Is it listed under another name, like Satin??? Hi Beverly! I couldn’t find it at any of my local stores in Atlanta, which is a big market, so I’m assuming it would be in the stores here. It is on Amazon here: http://amzn.to/2qm7te5. Having said that, if you see it, let me know! It is different than Satin. Wow, that’s a lot of great info and a lot of research/work. Thank you for your time and effort. Always enjoy your posts. Go, Modge Podgers! I live in the UK and getting hold of this stuff is not easy! I had no idea there were so many different varieties, I do not think they are all available over here. A list of UK websites would be great! Hi Rachel! I’m going to work on international soon. It’s a challenge since I’m not there and I rely on other folks to help me!